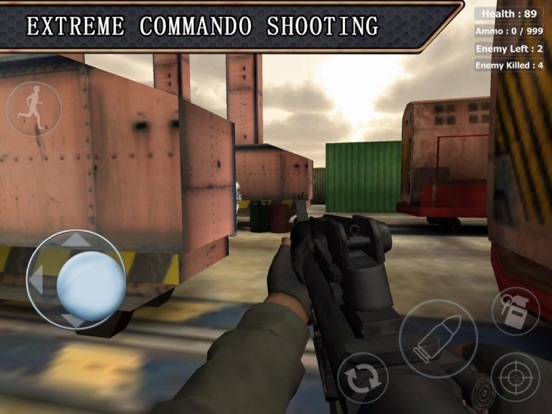 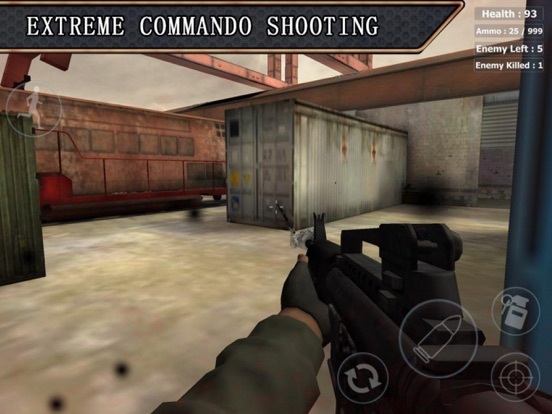 Strike Counter Shoot Terrorist 3D is an action first shooting war Game. 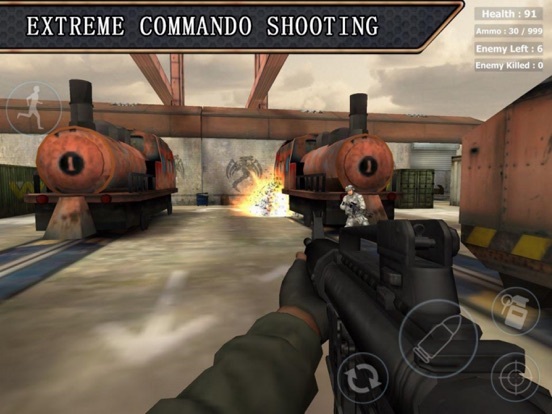 You are the brave Terrorist in the army, aim to shoot the terrorists who mask, arm AK47, M4 ,and carry destructive weapons. 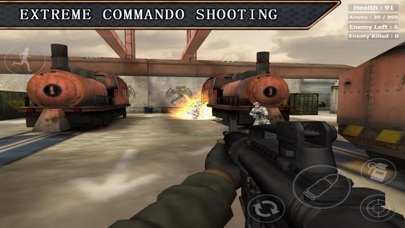 Aim at the opponent's vital part to shoot ,so that those ferocious terrorists nowhere to escape. You need to master in practice a variety of targeted gun shots, excellent precision target training will help in the frontier shooting war better eliminate terrorist organizations. Addictive game play and environment.